Staff engagement and development with purpose! Are you looking for a team bonding activity with a greater impact? 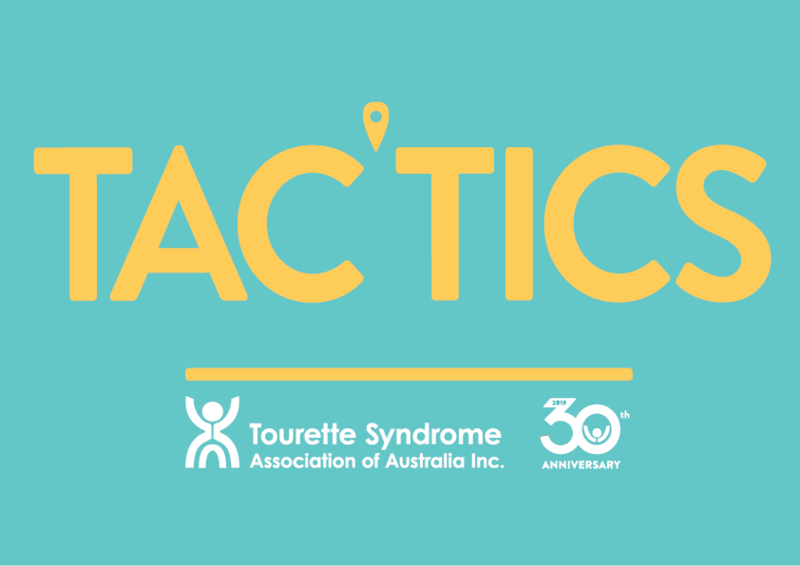 TSAA’s TAC’TICS program has been designed to directly support the education and awareness of children living with Tourette Syndrome in schools throughout Australia. 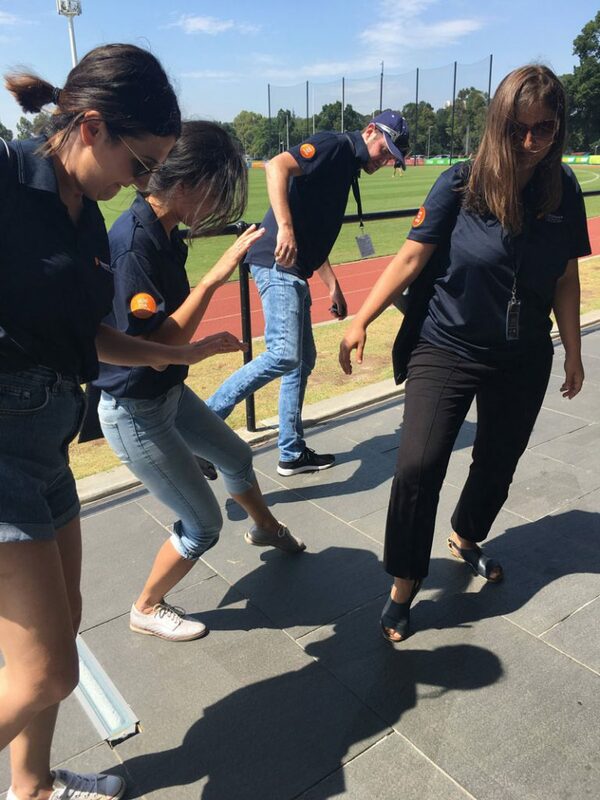 Your participation will directly contribute to the rollout of TAC’TICS in schools across Australia, all while you and your team experience positive engagement with real purpose. Background: TSAA partnered with students from Billy Blue Design School at Torrens University Australia, to design and develop an educational tool to engage all school students in an activity while supporting those in their school community affected by Tourette Syndrome (TS). Why: Research shows the quality of life score for children and adolescents with TS is less than half that of the average person.Importantly, TS does not affect intelligence, however the school functioning score is also less than half that of the average student. TAC’TICS is an immersive digital scavenger hunt with purpose, based on augmented reality and gamification delivered via an app. Aim: To generate insight, empathy, discussion and provide resources while establishing national acceptance and understanding of Tourette Syndrome (TS). Activity: The hunt is played out in groups — the riddles form clues, the answers reveal insightful, practical, quirky and often inspirational information on Tourette Syndrome. Points are awarded for reaching each location stage and bonus points are scored for performing each challenge. The team that scores the most points overall wins the activity and for corporate bookings raises the most funds for TSAA. TAC’TICS can be booked as a corporate event or activity to fund TSAA’s much needed ongoing education programs for students and educators to increase the quality of life and education for people with Tourette Syndrome. The activity offers team leadership, strategy capacity building, positive staff engagement and importantly an event that provides genuine tangible purpose. The current and emerging work force are seeking social good within their work environment and TAC’TICS will provide this for you. Certain stages within the hunt involve uploading a team photograph, video or audio of the challenge. After the event the assets uploaded by participants during your activity can be downloaded by you to share with staff generating further engagement and discussion. Once booked, TSAA will work with you to customise the event for your business and location. The activity duration options range from 30 minutes to a 2 hour session. The corporate event would incur a pre-agreed fee to TSAA for the event administration and fundraising purpose based on number of participants and the package provided. Get in touch to discuss your needs, receive further information on our packages and align your work with the greater good today! For every $1000 raised a school educational event is made possible. Student engagement and development with purpose! Are you looking for a learning activity with a greater impact? TSAA’s TAC’TICS program has been designed to directly support the education and awareness of children living with Tourette Syndrome in schools throughout Australia. 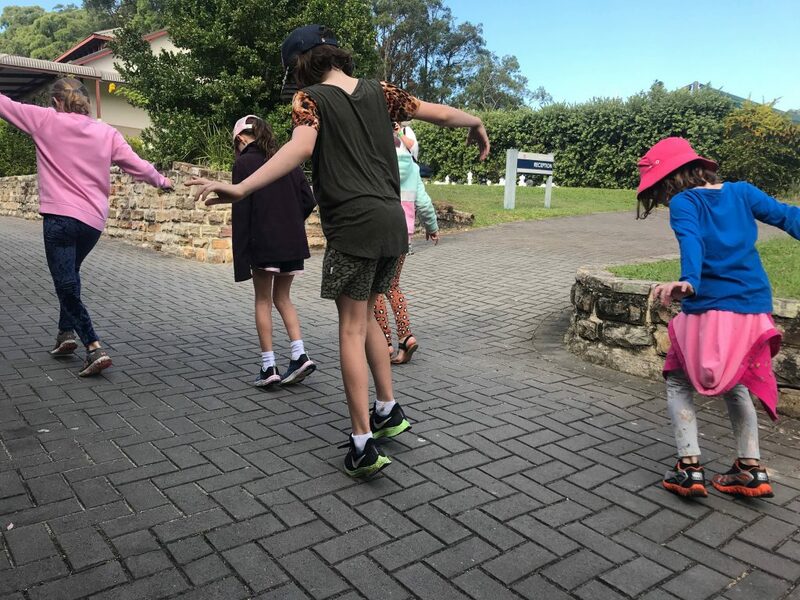 Your participation will directly contribute to the rollout of TAC’TICS in schools across Australia, all while you and your students experience positive engagement with real purpose. Why: Research shows the quality of life score for children and adolescents with TS is less than half that of the average person. Importantly, TS does not affect intelligence, however the school functioning score is also less than half that of the average student. Aim: To generate insight, empathy, discussion and provide resources while establishing national acceptance and understanding of Tourette Syndrome (TS) within the education setting in a positive, engaging way. TAC’TICS could be run as a class, year group or whole school activity. The team that scores the most points overall wins the activity. 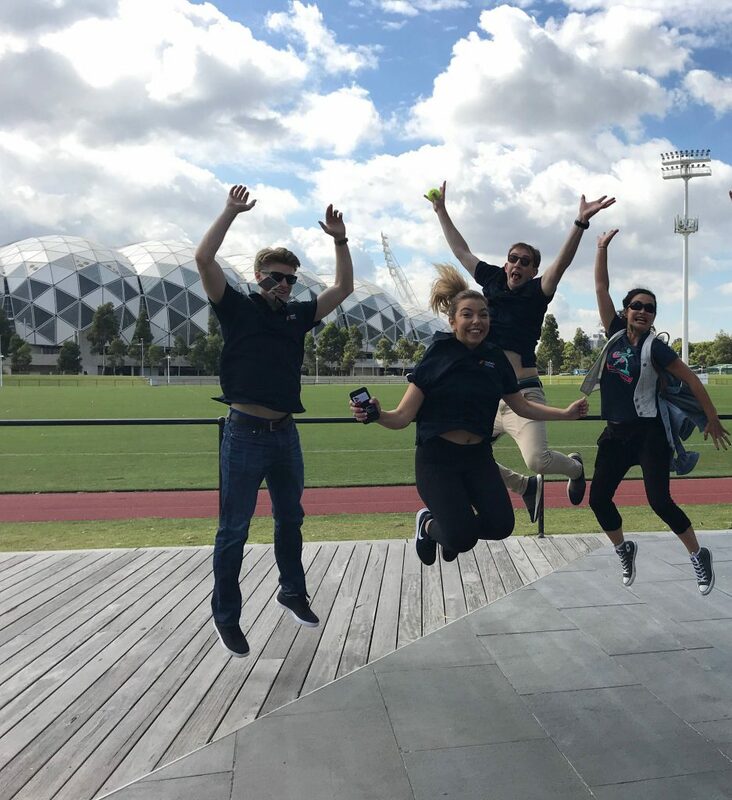 TAC’TICS can be booked as a school event or activity free of charge as part of our ongoing education program for students and educators to increase the quality of life and education for people with Tourette Syndrome. The App is set with locations to find, activities to perform and facts to learn, generating an experiential learning opportunity based on augmented reality and gamification. TAC'TICS offers team leadership, strategy capacity building, peer-to-peer learning and importantly an activity offering positive social impact. Certain stages within the hunt involve uploading a team photograph, video or audio of the challenge. After the event the assets uploaded by participants during your activity can be downloaded by the school to share with your group or school generating further engagement and discussion. Once booked, TSAA will work with you to customise the event for your school and location. The activity duration options range from 30 minutes to a 2 hour session. IT requirements: WIFI access at the school and at least 1 mobile device (Phone, iPad or Laptop) per group of 6 students. Get in touch to discuss your needs, receive further information on the TAC’TICS program and instill a culture of inclusion in a fun and engaging way with your students. TAC’TICS is a fun way to get people with and without TS involved in learning more about the condition for which there is no cure—for now the best treatment is community awareness, understanding and acceptance. 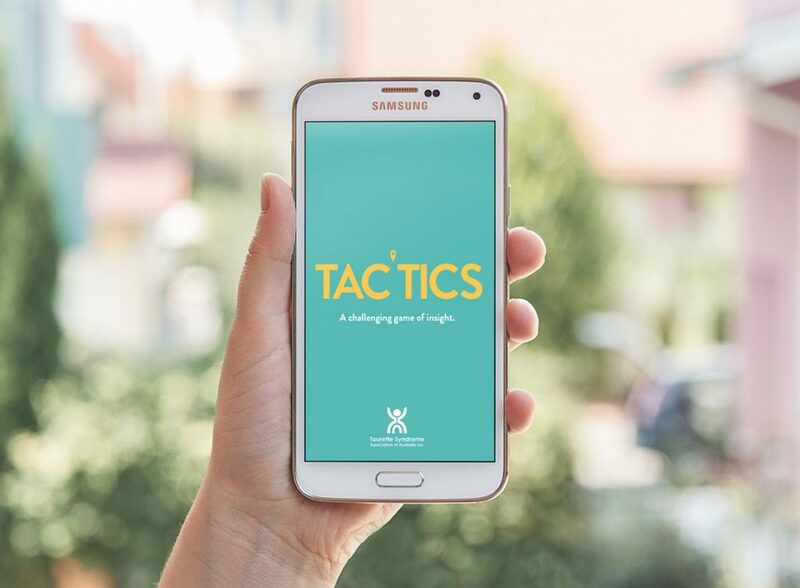 TAC’TICS provides a fun way to teach about empathy, inclusion and difference at your school in one game—generate a lasting positive impact in your school community with TAC’TICS. TSAA would like to acknowledge and thank the students and staff at Billy Blue College of Design, Torrens University Australia for their design and support throughout this project. In particular young designers Andy Lee and Ruby Trennery, and Learning Facilitator Tim Jetis.